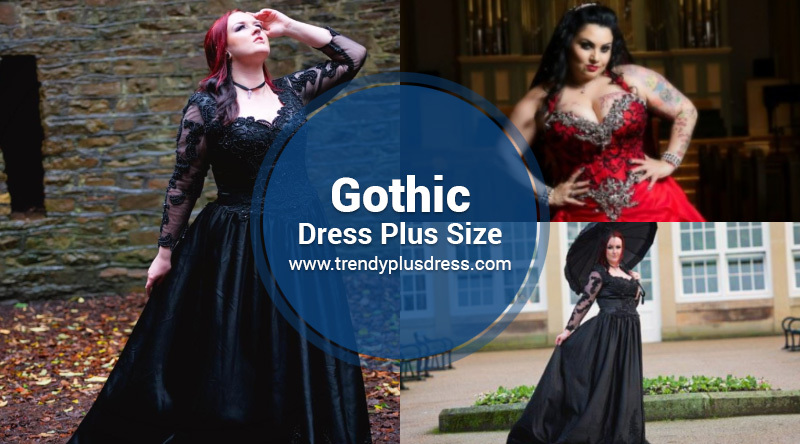 Looking for Trendy Plus Size fashion inspiration? 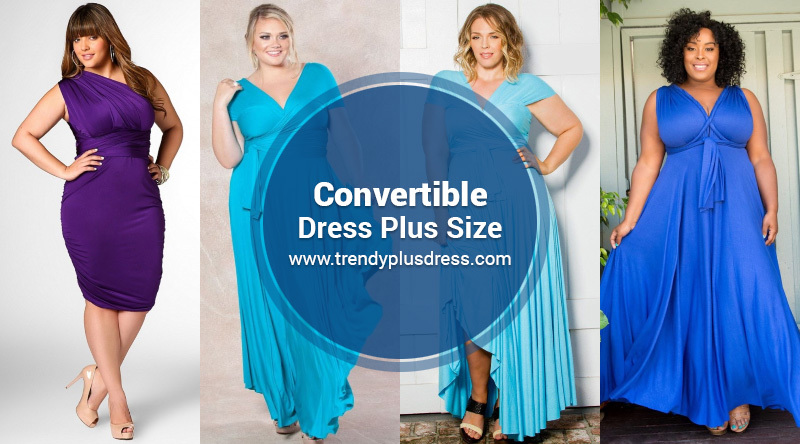 Our collection of plus size dresses in many styles can serve as your guidebook - it’s a brave new world for curvy women! Now more than ever, women are finally learning to accept themselves as they are and adopting a positive outlook on their bodies. No more rumpled hoodies and sweaters to hide your physique. Make this year your year to experiment, a time of self-discovery to try some exciting new trends. Let your clothes reflect a confident new attitude! Dress to impress! 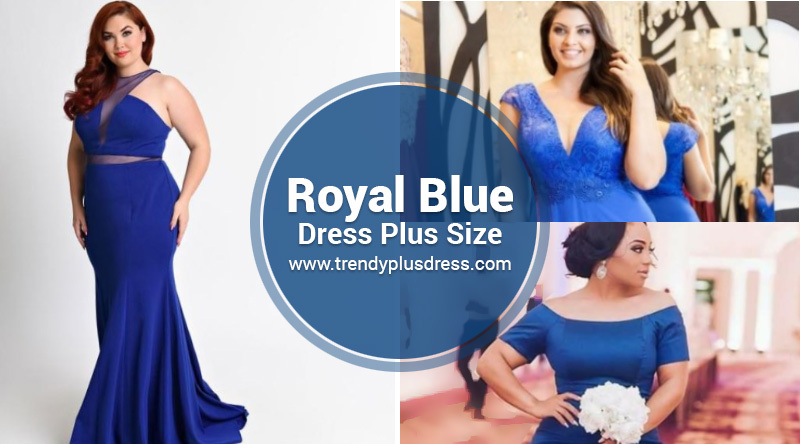 This blog was created to showcase chic dresses for women to help you look and feel your best. 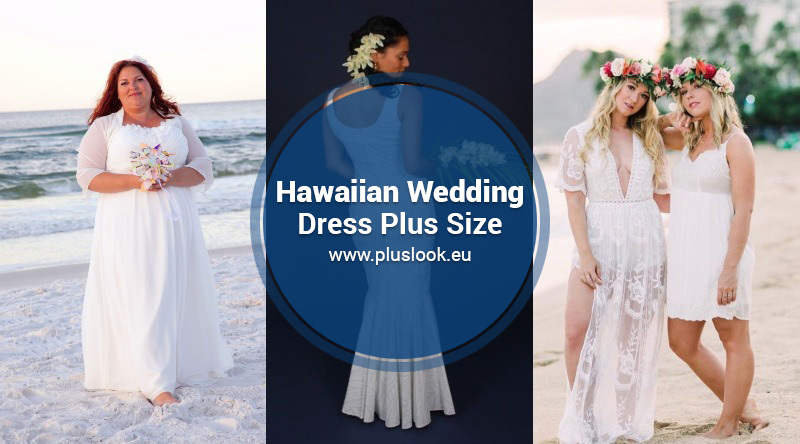 We collect the latest looks in plus size fashion dresses for every occasion: from party to bathing suit to prom to wedding dresses. 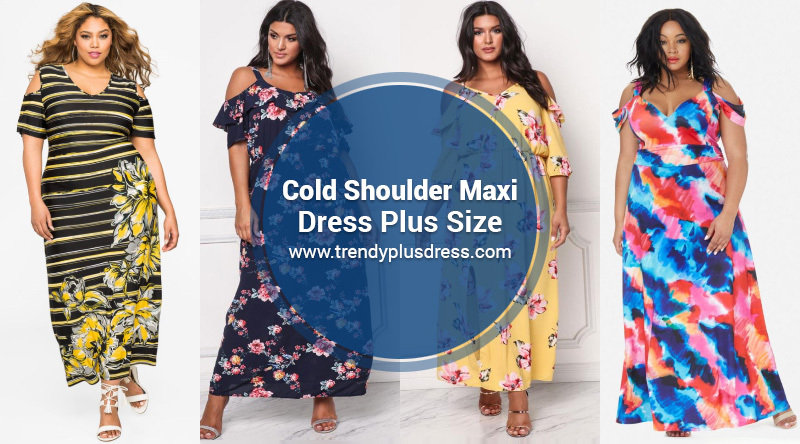 Most dresses are comfortable, flattering, practical and appropriate for many occasions, and nowhere is that more apparent than when browsing through our expertly catered collection of gorgeous models sporting the latest fashions. Media and magazines tend to push the idea that the only way to be an attractive woman is to be thin, and often neglect to cater to plus size womens needs. But women come in all shapes and sizes - so here’s something made especially for you. 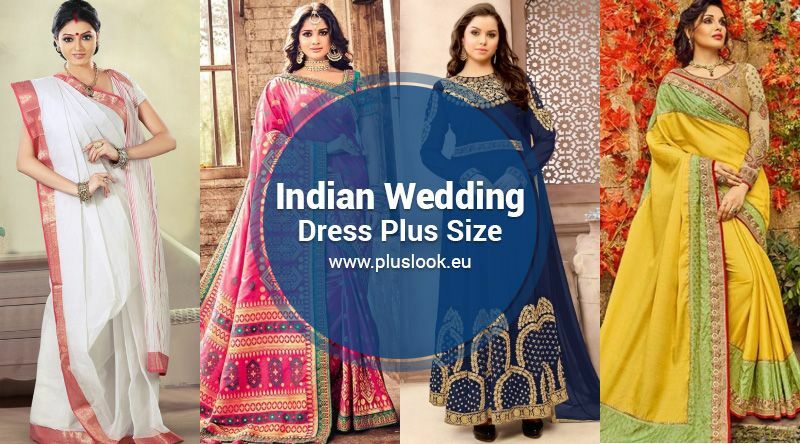 Our website has great advice on how to dress for your figure and style, as well as stay on top of all the trendy 2019 looks! 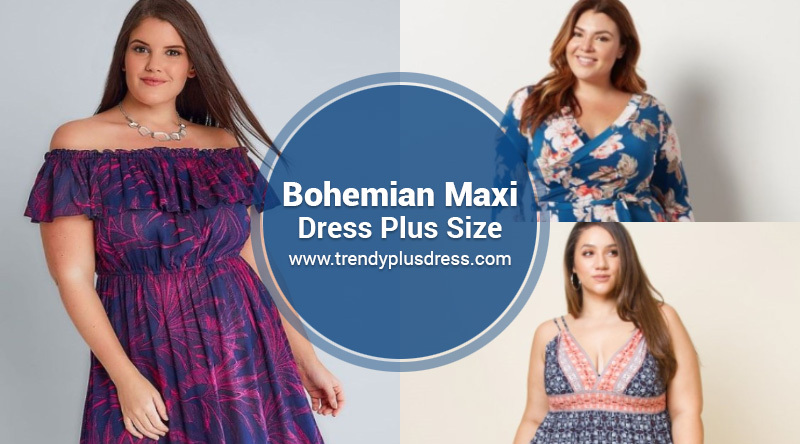 Check out the latest looks in women's plus size on this blog and so much more. Clothes have transformative properties. A new outfit can imbue you with a totally new attitude, and the confidence to get out there and make your dreams come true. Get ready to turn heads in the newest styles, and most importantly, feel confident in your own skin.